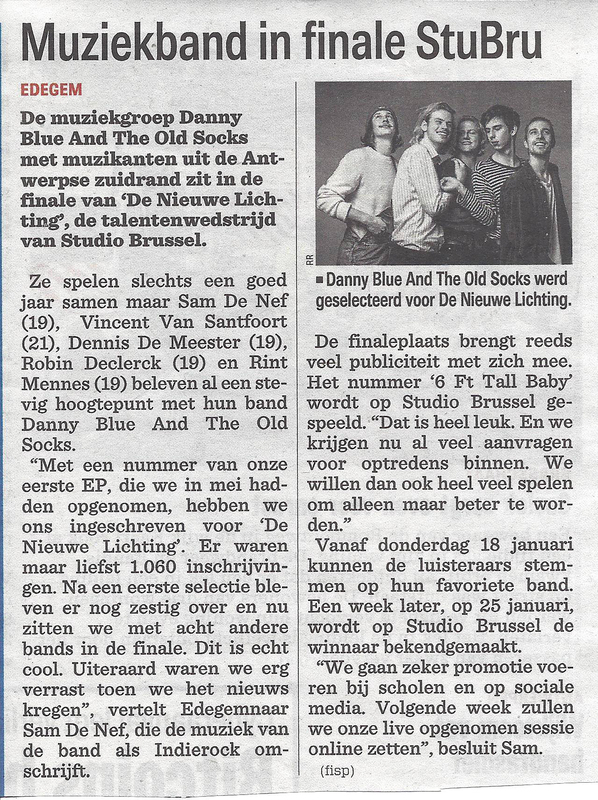 Danny Blue and the Old Socks are a new band from Antwerp, Belgium. 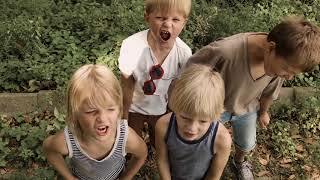 Four wild and young guys with a sense of humor and great taste in music. Just a little while ago they started talking somewhere on a Music Festival after seeing Iggy Pop perform live and that day a new band was born. Their inspiration comes from bands like Mac Demarco, Hockey Dad, Surf Curse, Twin Peaks, The Growlers and the Skeggs. And believe or not, they are already playing support for the Skeggs barely one year after the band was formed and they just signed a record deal with Starman Records. They were finalists in de STUBRU competition: De nieuwe lichting. 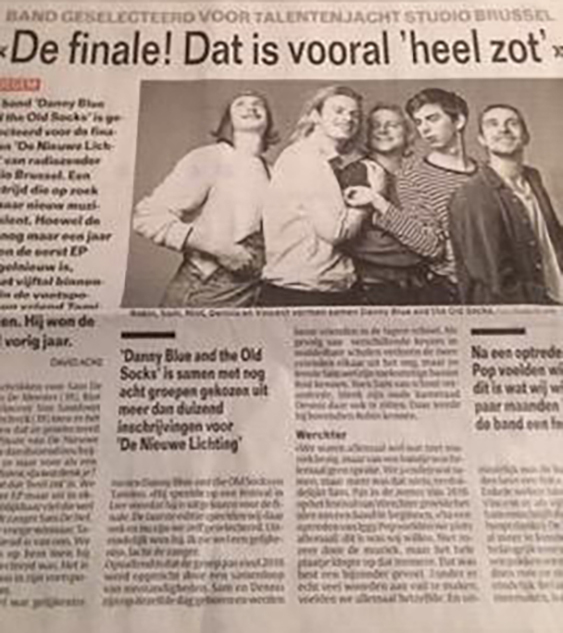 Out of a 1000 bands they were selected as one of the 9 finalists and they were amongst the 10 finalists of Humo's Rock Rally 2018. This last year they have been working hard writing new tracks and performing in more than 60 venues so far and many, many more are scheduled soon. Five amazing tracks have already been recorded at Jupiter Studios and they were released October 20th 2017 on this amazing EP now in stores.